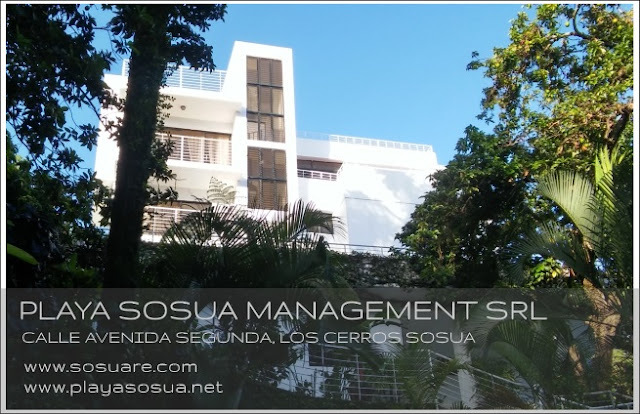 Playa Sosua Management SRL owns and manages Sosua RE: through our website we offer real estate advice helping our customers to find their dream house and to select the best real estate investment opportunities in Sosua. Our team speaks English, Spanish, Italian and Portuguese. 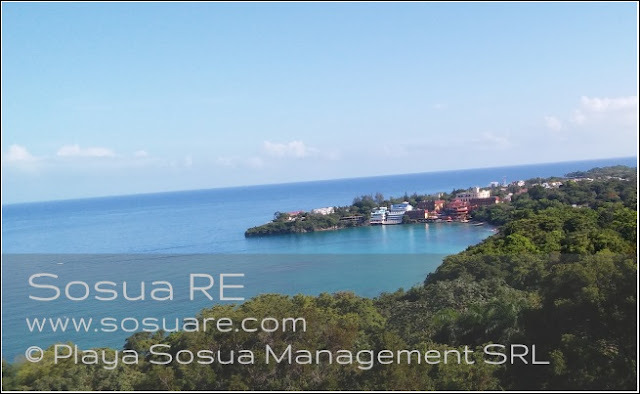 Founder and manager of Playa Sosua Management SRL is Diego Ratti who has chosen the Dominican Republic for new investments and projects after 20 years spent in the financial services industries in Milan, London and Switzerland as trader, hedge fund manager and investment manager. With this background and financial experience we help our customers to evaluate objectively our real estate listings as investments with a special focus on risks and potential returns. We have developed a proprietary Sosua Real Estate Prices Index with real estate price data for Sosua going back to 1991: an essential tool to evaluate real estate price trends, volatility and opportunities. Please use our Contact form to schedule a tailored visit to any of our listited properties.